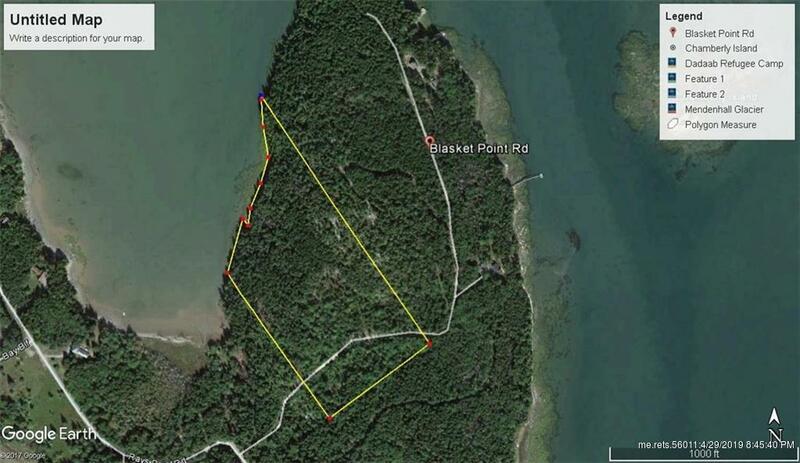 16.7 acres of salt water frontage on Flat Bay off Blasket Point Road. Quiet, private gravel road with power at roadway. 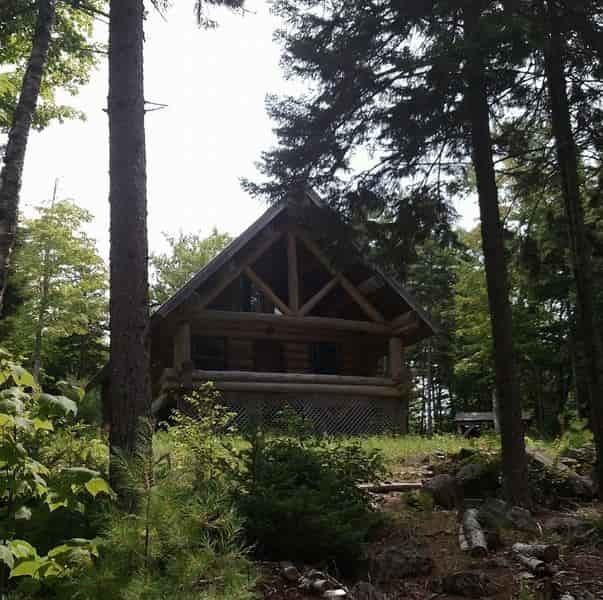 Beautiful mature timber setting to build oceanfront cottage or dream home. Seller finance is optional.